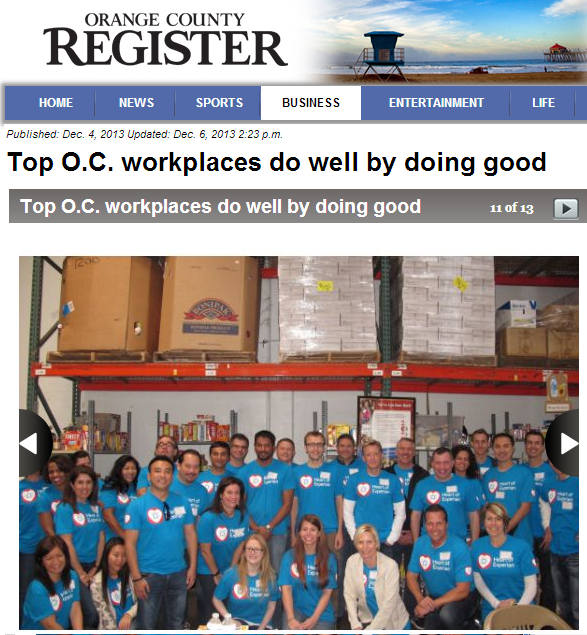 It was extremely gratifying to see Experian named a Top Workplace by the Orange County Register this week. To be sure, this is an important milestone. 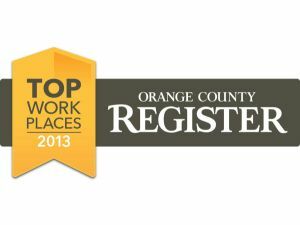 Although we have been part of the Orange County community for 40+ years, this is the first time we have participated in the Top Workplaces Survey. Additionally – and importantly – this was a recognition that was earned by the feedback of our employees who genuinely appreciate their work environment and the Experian culture. That means we, as a company, are putting the right focus on our employees – or as we prefer to call them, our team members. In addition to fostering a great work environment, Experian was recognized for being a “socially responsible” company, ranking third amongst large companies in social responsibility. 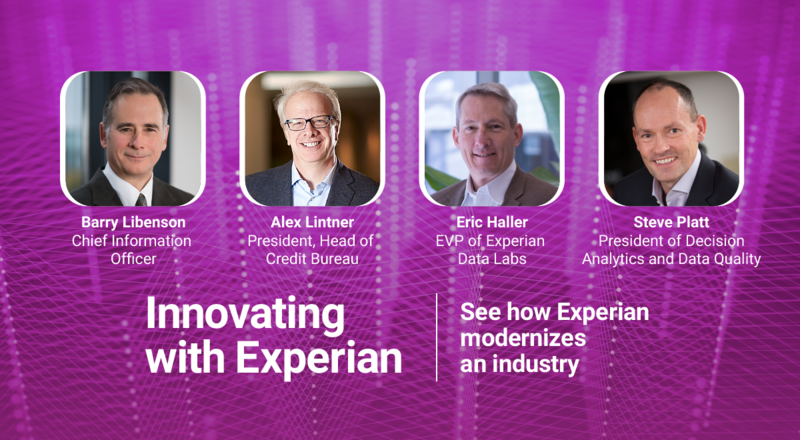 That, too, is a significant recognition given the company’s vast Corporate Social Responsibility initiatives and noting that community involvement is at the heart of Experian. Last year, Experian employees contributed over 18,000 hours in volunteer time for our worldwide philanthropy partners, while raising and donating $6.1 million. In Orange County, the Experian employees from our North American headquarters in Costa Mesa raised $138,000 and volunteered 2,284 hours with important local causes such as CHOC and the Susan G. Komen Race for the Cure. 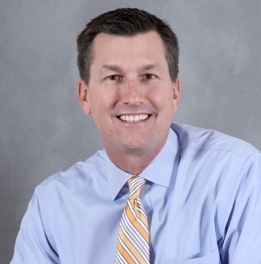 If you get to know our company, and you get to know our team members and you understand our vision, I’m confident you will appreciate why we are a Top Workplace … and why I wasn’t surprised. This is a great company.